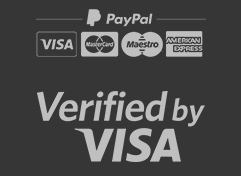 Purchase real followers for unbeatable prices! In the social media world, followers are your best audience. They're the ones who are guaranteed to see your content and therefore are more likely to like your content. Also, having a large number of followers makes the rest of the Instagram world view you as a popular page, therefore making you worth following. It can take a while to attract a large number of followers organically. But by buying followers from Igrocket, you can get a jump start! Our followers are 100% real and active, guaranteed. That's pretty high quality, especially when you consider that our competitors will sell you robot or fake followers. We'd never compromise your account like that. At Igrocket, we provide only the highest quality followers so that you can get your popularity without worrying about the consequences. Almost no time at all! Some websites make you go through a long, tedious registration and order process but at Igrocket we've made our order process as quick and simple as possible. And once you place your order, we're instantly working on completing it! We like to make things easy for you, and our order process definitely reflects that. Having many followers makes your business look better, it's that simple. No one wants to follow an Instagram page that only has 5 other followers. It doesn't seem worth it. But if you have hundreds or thousands of followers, users will definitely get the message that you have content worth viewing, and they'll follow accordingly. At igrocket, we prioritize you. That means we provide a high-quality product, impeccable customer service, and speedy turnaround times. It doesn't get much better than that! 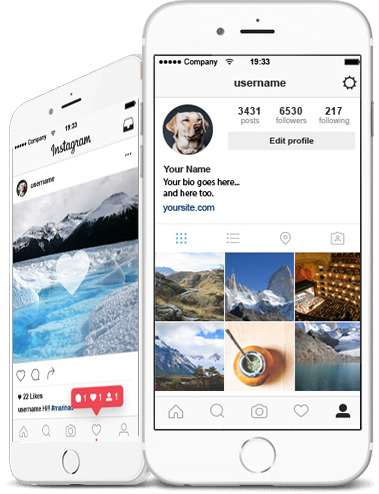 We'll get your Instagram account skyrocketing to popularity in no time, while you just sit back and relax. Not a chance! Our followers are one hundred percent real and active, which means they don't violate Instagram's policies like some of our competitors. With Igrocket, the integrity of your account remains safe. We're here to help your popularity, not hurt it!